Facebook’s new patent is as worrying as it sounds. 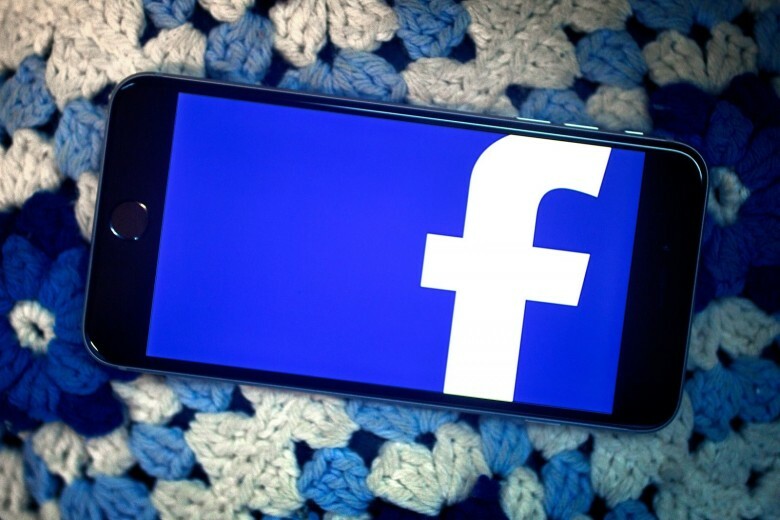 Some believe Facebook is already using our smartphones to hear our private conversations. That’s not true, but the social network is certainly considering it. Facebook has applied for a new patent that describes a method of tapping into our microphones to listen to our reactions to TV ads. It’s just as invasive as it sounds. 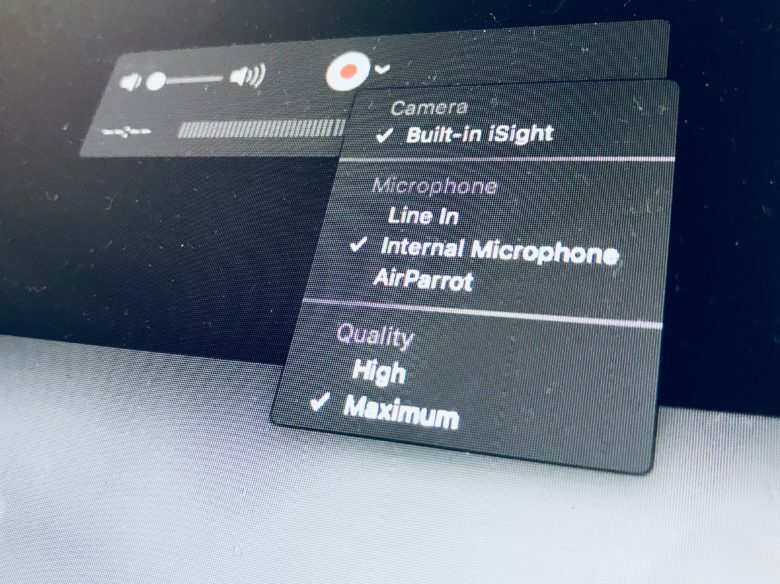 QuickTime Player can record all kinds of things. Today we’re going to learn how to record a movie that’s playing on your Apple TV direct to your Mac, with no wires required, no weird hacks, and not even any third-party software. The tools are all built into every Mac that ships. To record a movie off the “screen” of your Apple TV, you’re going to use Apple’s QuickTime app, and one of its lesser-known but super-powerful features. Imagine how professional you'll look with this on your desk. Podcasters, musicians, and haters of annoying noises rejoice. 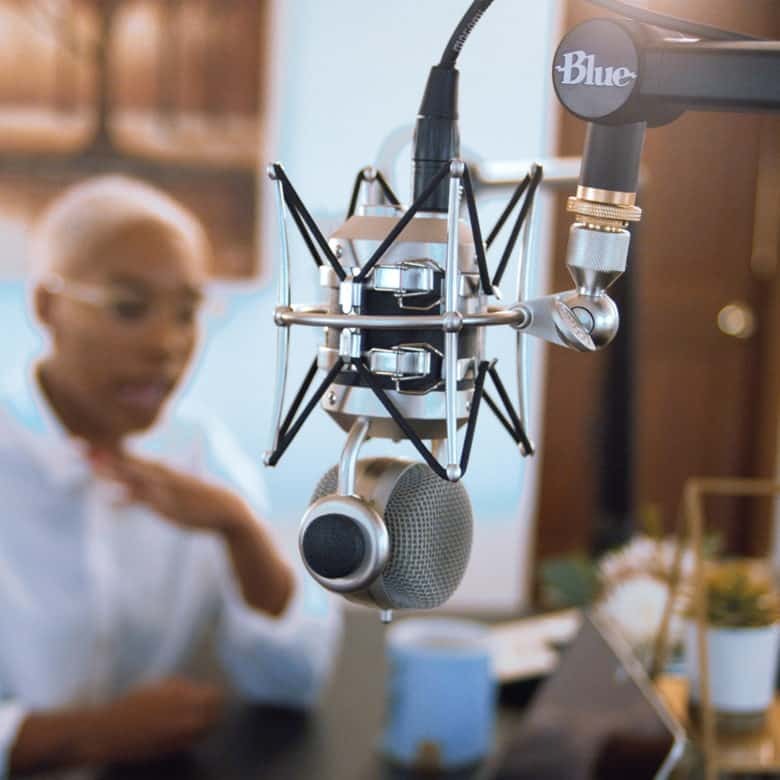 Blue Designs has come up with the Compass, a microphone boom that keeps your mic fixed right over your desk, your computer, your countertop, or even your ghetto ironing-board podcasting desk. 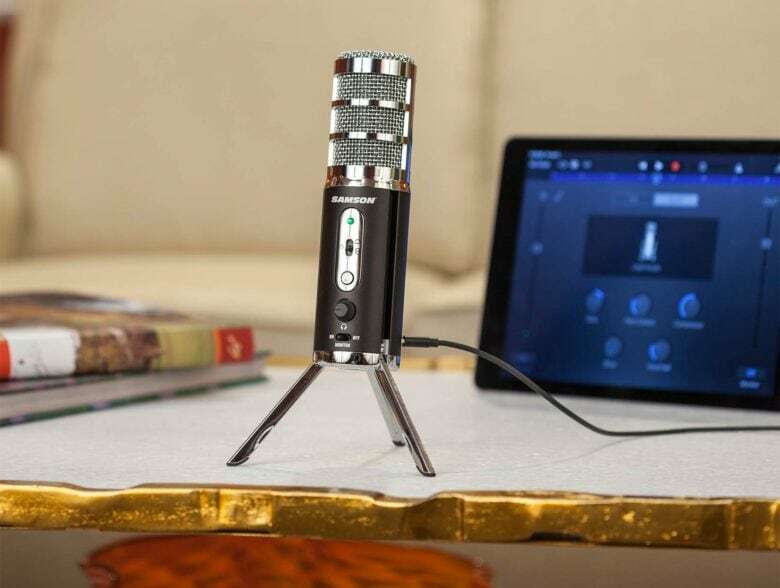 Paired with Blue’s Radius shock mount, you need never worry about mic noise ever again. 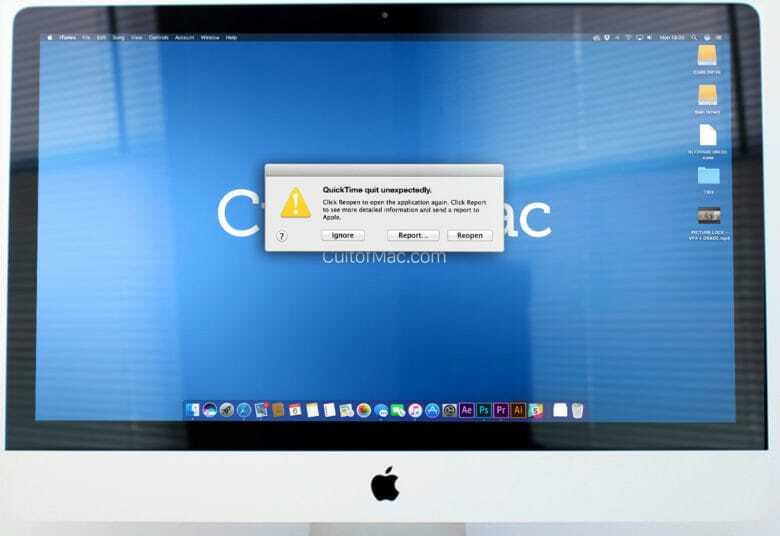 If you lost an audio file due to the dreaded QuickTime crash, this tip could save the day. When you’re recording audio in QuickTime, there’s nothing more frustrating than a crash before you’ve had time to click Save. 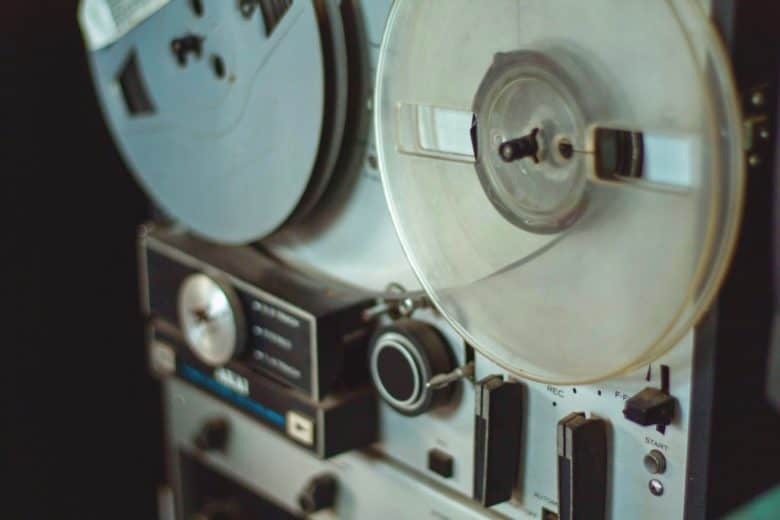 But all is not lost: This handy trick can help you recover lost recordings in the QuickTime app. It might just save you a whole lot of effort. Here’s how to use it. 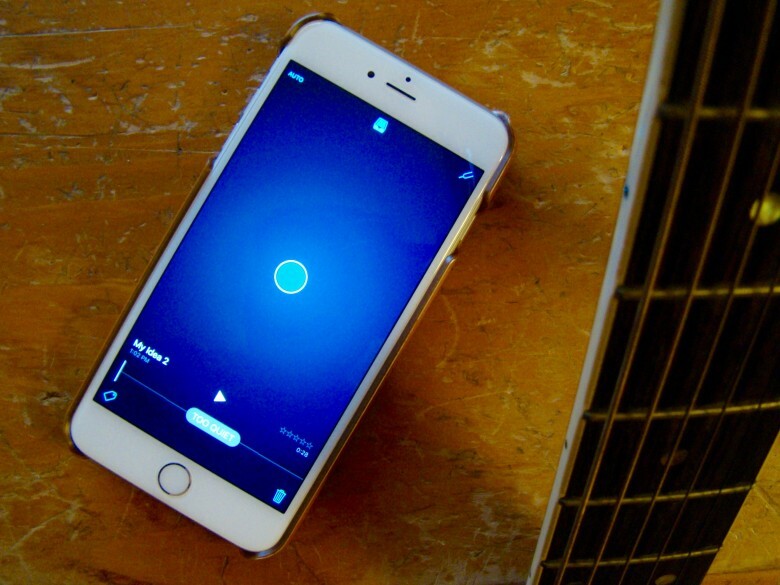 Easy-to-use music creation app Music Memos does away with complex demos. Apple’s new app, Music Memos, is hands-down the best free music-creation app I’ve ever used on my iPhone. The amount of tech packed into this tiny little iOS app is nothing short of amazing, and it shows Apple’s continuing commitment to the creative community. Music Memos lets you sit down with your iPhone, tap the screen, and record music. Then it will totally figure out what you played, and supply fairly decent drum and bass tracks to complement your chords. Wow. I’ve played in live bands that can’t even do that. Take my word on this: If you can play even rudimentary guitar, piano or even ukulele, you owe it to yourself to give Music Memos a try. 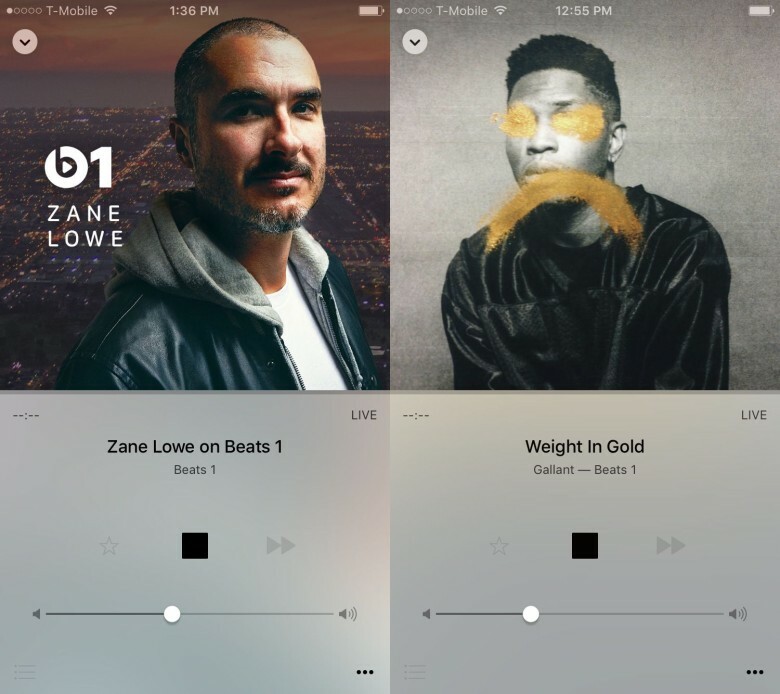 Beats 1 is live 24 hours a day, seven days a week, and it’s a fantastic way to get your dose of what’s happening right now in urban music. Problem is, just like the terrestrial radio that it uses as its model, Beats 1 doesn’t have an archived recording of its shows. If you want to hear a specific DJ or interview, you have to tune in. 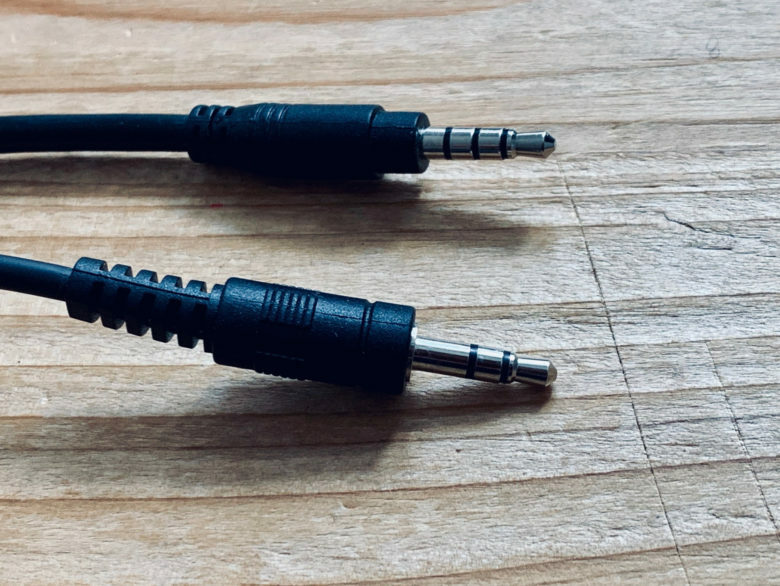 There are ways, however, of recording the audio stream with varying degrees of “free” and “easy.” Two of them involve some technical know how while the third will require you to drop some cash. Check it out.